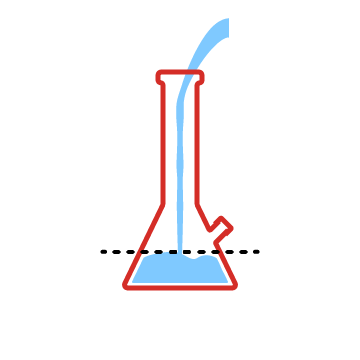 Definition, Smoking, Types, Parts, Sizes and Water Levels of Bongs! We’ve all been there, just getting curious about new ways to relax or treat medical conditions and here you are trying to figure out what a bong is. 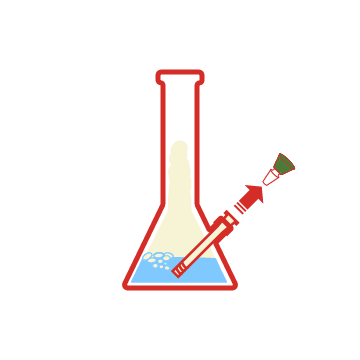 Bongs are a type of pipe, or smoking device, that is used to consume Cannabis. Smoking a bong is one of the most popular ways to injest marijuana and as you may be able to guess, our favorite way. A bong is a filtration device used for smoking in order to cool down the smoke the user is inhaling. 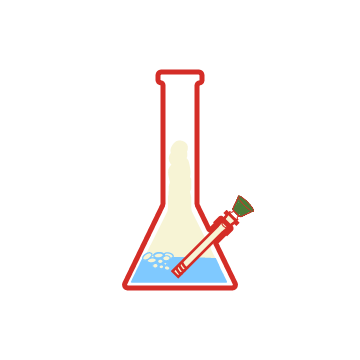 Today, bongs are most commonly used for smoking marijuana but can be used to smoke tobacco and other substances. 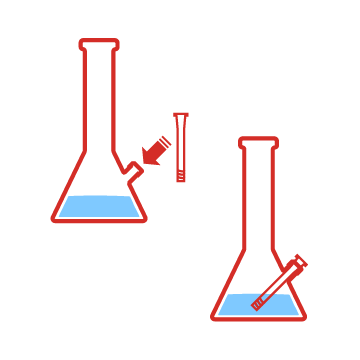 They usually contain water in the bottom and are most often made using cylindrical tubes. Over the past few years as cannabis/marijuana have become legalized in a number of areas throughout the world, there’s been new creative types of bongs coming to the market. We’ve put together a breakdown of the ones we’ve found to be the most popular types of bongs and water pipes. 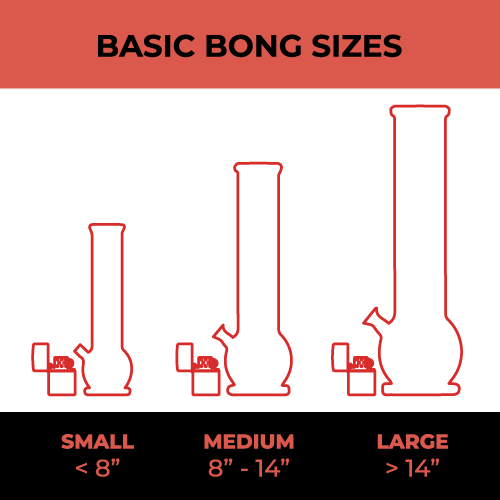 The general size and shape of your bong directly affects your overall experience in several ways. From the drag (total resistance level while inhaling) to the comfort level and temperature of the smoke. Each element of a bong offers a slightly different benefit. 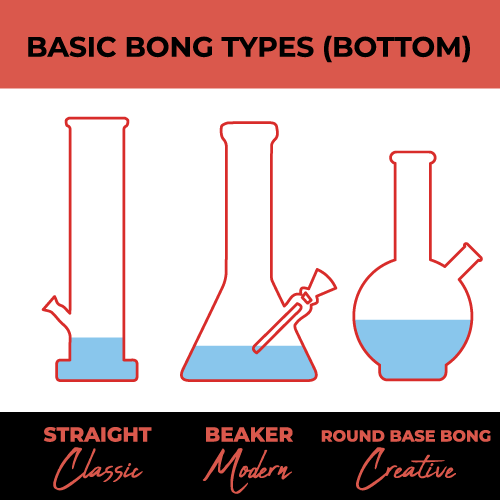 The way bongs are described is usually broken down into several elements: “Style”, Tube type, base type, height and sometimes if there are percolators. 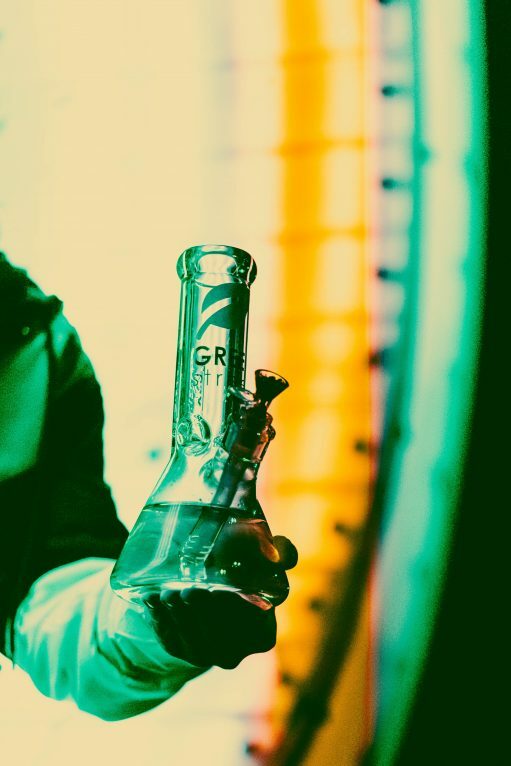 Over the past few years as cannabis/marijuana have become legalized in a number of areas throughout the world, there’s been new creative types of bongs coming to the market. 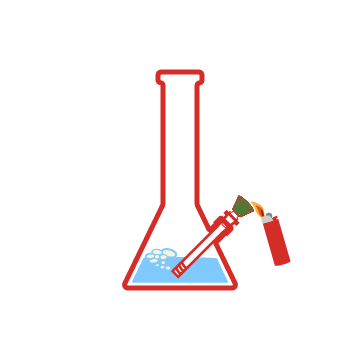 We’ve put together a breakdown of the ones we’ve found to be the most popular types of bongs. 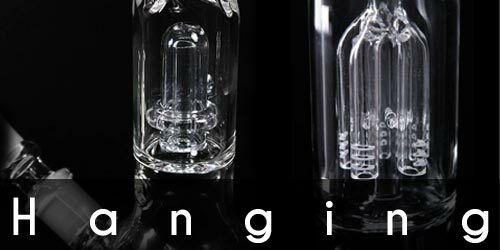 Bongs are typically going to be found with three different options for where the mouthpiece is going to be. 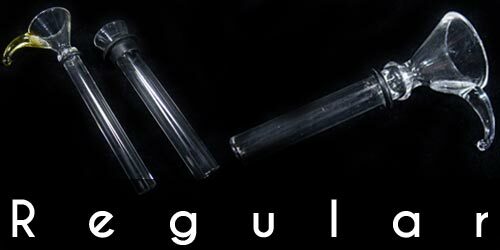 The straight tube bong is the classic, as you learned from before, cylindrical tubes were used for hundreds of years. 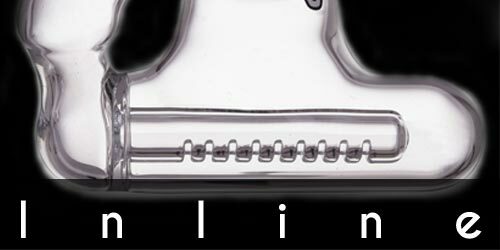 As we continued to evolve, we now see a lot of angled water pipe mouth pieces as well as different custom and mini designs. The only real difference is the angle and placement of the mouthpiece for each of the different types of bongs. 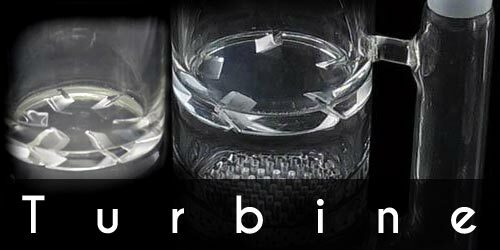 These custom designs are often referred to as “Headie Glass” or the more preferred “Artisian Glass”. 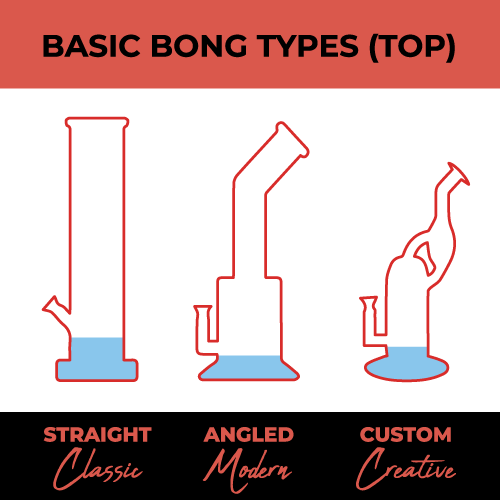 Now we’ll discuss the different types of bong bases. 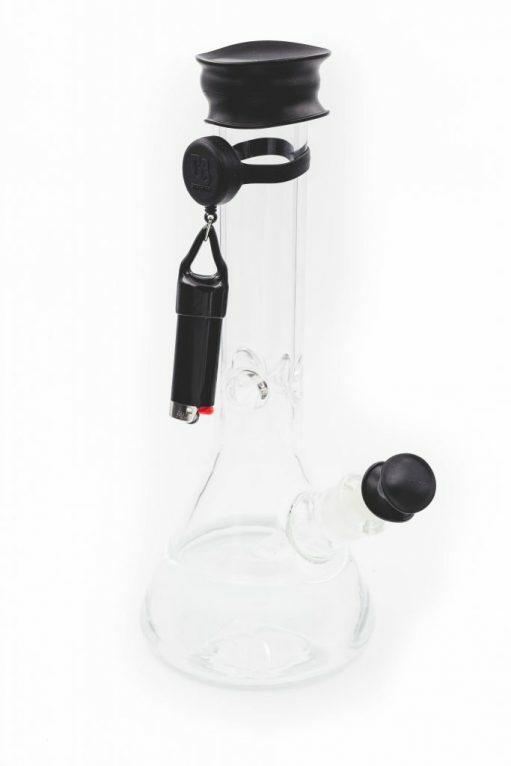 There is the straight tube bong which just has a flat bottom. Then there’s the beaker bong, which is our personal favorite and possibly the most common one you’ll find. Lastly, the round base bong, far less common but still gets the job done. All different types of bongs are smoked the same way, adding water, packing the bowl, lighting and taking a deep breathe in. However, they require different levels of water. If your downstem has holes or slits for filtration, make sure the water sis just above that. 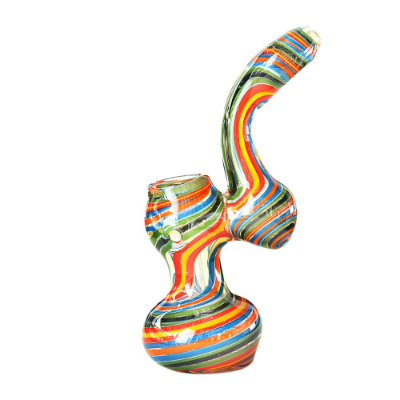 Bongs come in many different sizes from small bongs under 8 inches tall, to large bongs over several feet tall. 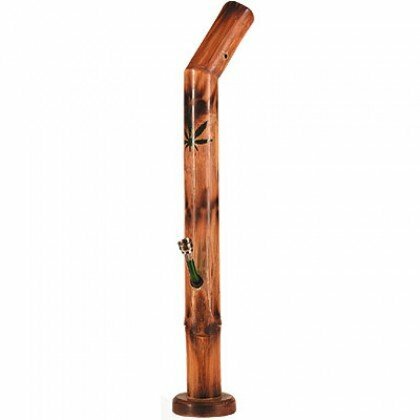 They aren’t common, but there are plenty of options if you are looking for a 4 ft+ bong! Medium sized bongs are definitely most common, however recently there has been a new found appreciation for the “mini bong” (under 8 inches). These are known to be casual yet powerful. One of the biggest factors in the bubbler vs bong battle is size. Think of a bongs as a luxury SUV and bubblers as a compact vehicle. Bubblers hurt significantly less if you are stuck smoking without water. They are also more travel friend due to size. Depending on what kind of rips you may be taking on a bong, bubblers can be a quieter option if that is a concern. First off, bongs, bowls and fitting sizes are actually a simple concept. The easiest way to understand them is if if you think of them in 3 standard sizes. The exact terms and numbers used for these 3 sizes vary in the community. 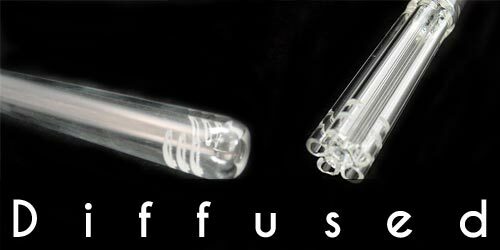 Custom Sizes – Most glass bongs fall into these 3 standard sizes. However, some artists choose the use custom fitting sizes. 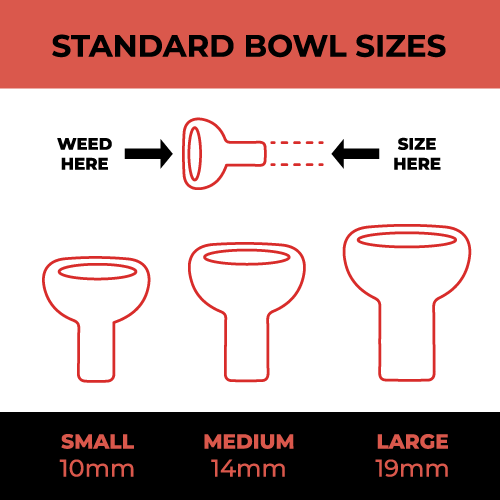 Often times they are usually accompanied with a matching pre-fitted bowl. 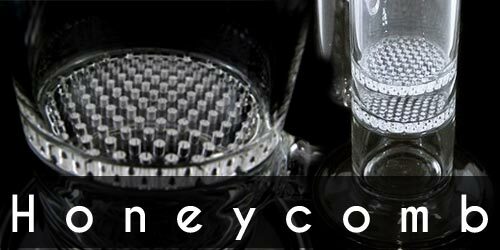 Water pipes with percolators offer a smoother, cooler smoke session. 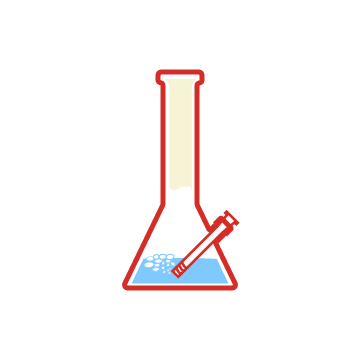 Bong percolators work based around the concept of diffusion. 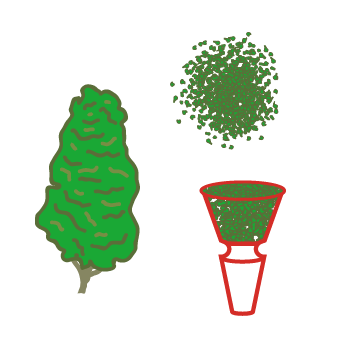 Percolators, often called Percs, spread your smoke out to a wider volume. The smoke from your bong rip disperses and combines with fresh air and water to cool it down and smooth it out. The downstem of a bong affects your smoke session as well. 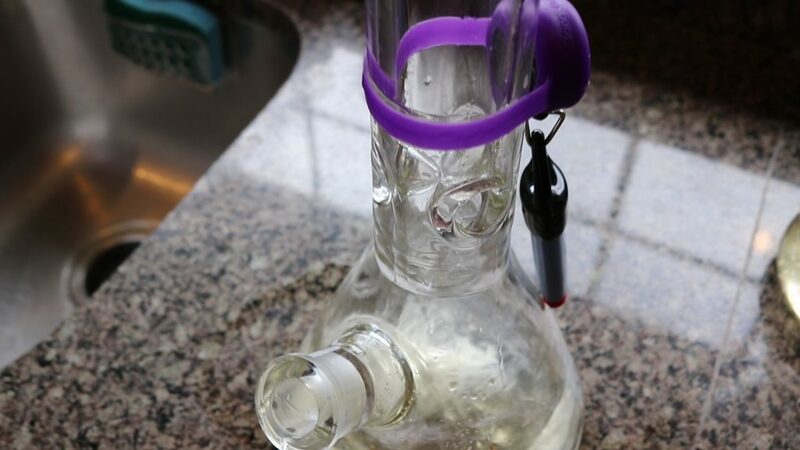 Different setups change the level of diffusion, mentioned above, and can even help keep your favorite bong clean. Bong slide or bong slider are other terms people may use for downstem. The thing they all have in common is that it is where the bowl is placed! Ice catchers do not come standard on bongs and water pipes, but it should become a standard. The option to add ice to your tube to add another cooling layer to the smoke is really important. There’s a few different styles of ice catchers but all with the same purpose: prevent the ice from dropping all the way to the base. There’s been a lot of changes in the bong and water pipe industry over the past few years. Thanks to advancements in silicone and plastics as well as 3D printing options, there are more materials to work with than ever before. 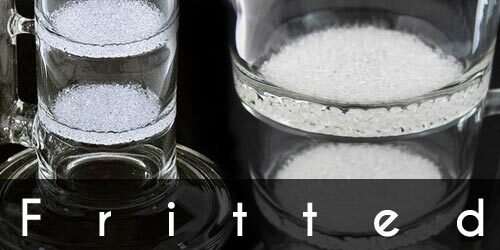 The classic and most popular material you’ll find bongs made out of these days is glass. 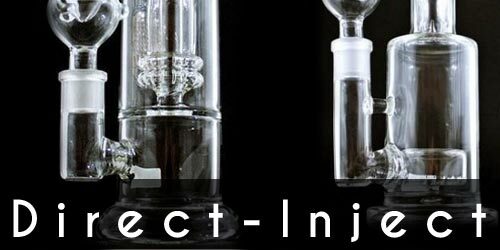 There are different types of glass are used to blow pipes and different bong brands use different materials often times depending on where their product is being produced. Let’s break it down. Pipes made in the US are usually more expensive and brag of better quality, but typically use the same materials as if it were manufactured anywhere else. Chinese made bongs and pipes are probably the most common at this point. While they can sometimes be talked down on in the industry, they’re the most popular and affordable pipes, so that says something. Mexico is becoming a more popular manufacturing location for brands for similar reasons as China. Chameleon Glass is one company that has started expanding in that direction. 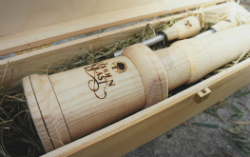 There are several companies that have started to experiment with making bongs out out bamboo. While we’re a huge fan of the concept, we haven’t tried any yet that executed 100%. We’re excited to find one that does! Wood bongs are actually something that most people haven’t tried but really should. Smoking marijuana out of wood pipes really adds another layer to the experience. This again is an area that as marijuana continues to get streamlined we’ll see some high functioning wood pipes released, but your options are limited in this department. 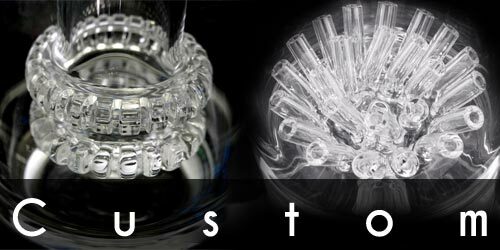 Silicone bongs, bubblers and pipes have become very popular over the last 2 years or so. With good reason as silicone bongs are basically unbreakable which is a game changer for any regular smoker. Anyone who has smoked a bong for long enough knows the heartbreak of a broken piece. Shop The Bong Buddy Store. Everything A Bong Lover Needs. 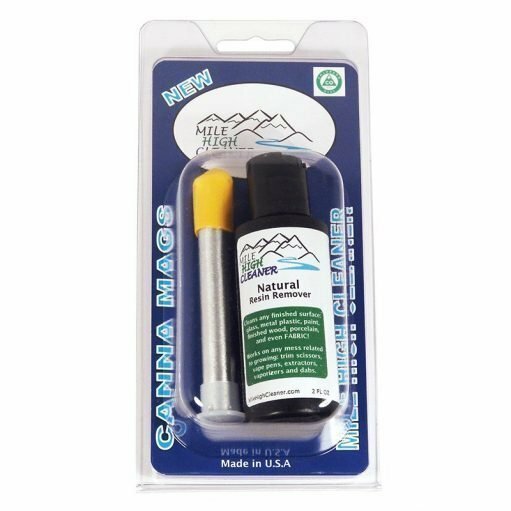 Want more tips, tricks, sales and how-to's on all things Bongs?